The Skinny: John Kramer is one of the smartest horror villains in this bracket. He uses his creativity to develop plans to “save” his victims. 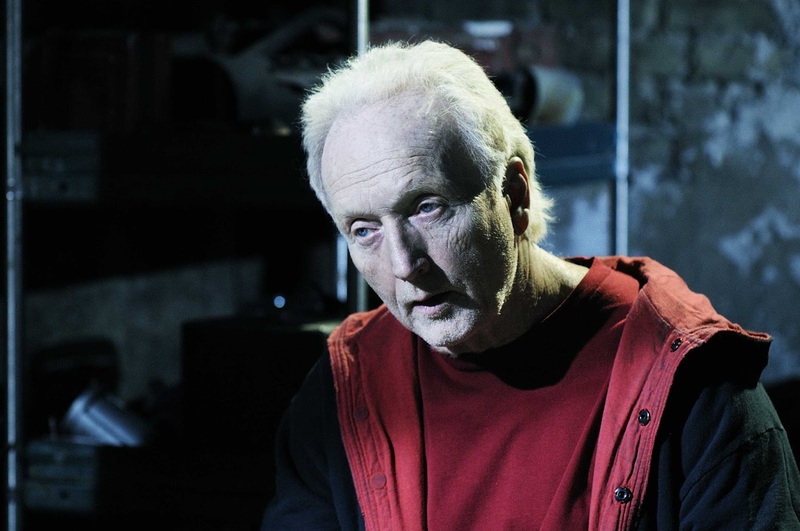 Jigsaw is also able to stay a step ahead of the police throughout his both his life and death. The Skinny: Whether its Harry Warden or fake Harry Warden, the Miner is a pretty solid villain. 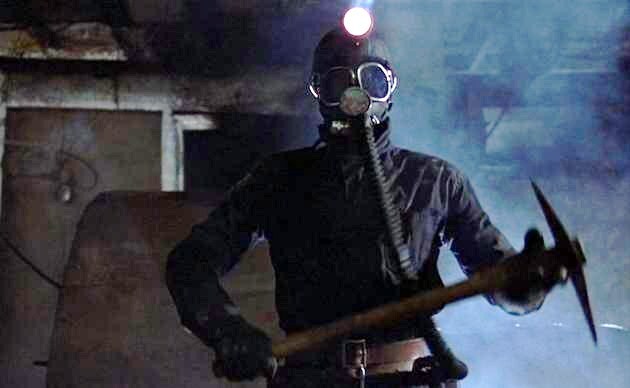 Although the films suggest the miner is supernatural in some fashion, we find out that he is just a stong dude with a scary mask and a pick axe. That's good enough.